Last year when I read Jeff Abbott's Blame, the first book I'd read by him, I thought I'd found a special new (for me) author. After just finishing The Three Beths, that thought had solidified into a concrete fact. No one tells a story steeped in secrets better than Abbott. His mastery of connecting the threads between characters and the timing of revealing their hidden deeds or thoughts is perfection. 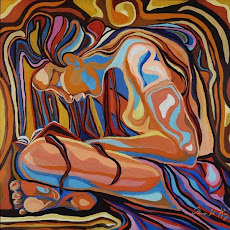 Secrets seldom hold their breaths forever, and the effects that delay of information and taking responsibility for actions result in can be deadly. And, with Jeff Abbott, there is always one more gobsmacking secret to learn. There are quite a few characters in The Three Beths, but I never once thought about that while reading the story. Only after did I realize that the author did quite the amazing job of avoiding confusion with the number of characters involved. I didn't spend any time looking back to see who someone was. That's smooth writing. The story centers around two missing women, both named Beth, who vanished six months apart. It's mostly through the eyes of the second missing Beth's daughter, Mariah Dunning, that we experience the unfolding of events, although Mariah's father, Craig, contributes quite a lot of the drama, too. Beth Dunning has been missing for a year, and the blame from the police and the community is aimed squarely at Craig Dunning. Though not arrested or tried for anything to do with Beth's disappearance, opinion itself has been a harsh judge. Mariah believes in her father's innocence and has moved back into their house after college so that the two of them can find some semblance of existence in a world where they have no clue what happened to Beth. The police chief, an old friend of Beth's and somewhat resentful of Craig's marriage to her, hasn't given up on pinning something on Craig. There are others in their well-heeled community and neighborhood in Austin who want little or nothing to do with Craig and wish he'd just move. Of course, these opinions have fall-out for Mariah, who misses her mother and feels badly for her father living under suspicion. When a former high school classmate of Mariah's who has a crime blog writes a post about another Beth in the area vanishing six months before Beth Dunning, Mariah takes notice and feels that this blogger, who goes by the name of Reveal now, could be onto something in his linking the two disappearances by the names of the women. Mariah has not been able to make any sense out of her mother just leaving one day without any further communication to her, and Reveal's post stating that Bethany "Beth" Blevins Curtis, young wife of a newly millionaire tech genius, vanished without a trace, too, gives hope that there may be some answers in that connection. Knowing that Lakehaven's Police Chief Dennis Broussard has tunnel vision for only her father Craig's involvement, Mariah decides that she has to do her own investigating, starting with Bethany Curtis' family, her husband Jake and her mother Sharon, and then moving on to Bethany's friends, one of whom is named Lisbeth and hasn't been around since shortly after Bethany's departure. Digging hard for a connection between her mother and Bethany that would explain both of their disappearances, Mariah becomes entangled in the past of Bethany's family and friendships that have many dark corners. Harassment against Craig Dunning has begun in earnest again, and Mariah needs desperately to clear his name and find out where her mother went if they are ever to have a "normal" life. Her investigation does start bringing some answers to light, but the danger is building fast, as containment of secrets is paramount to those with the answers. And, of course, there is always the admonition of being careful what you wish for. The twists the reader experiences throughout the journey of Mariah's quest for the truth are many, and Jeff Abbott controls these twists beautifully in their purpose to further suspense and create interest. 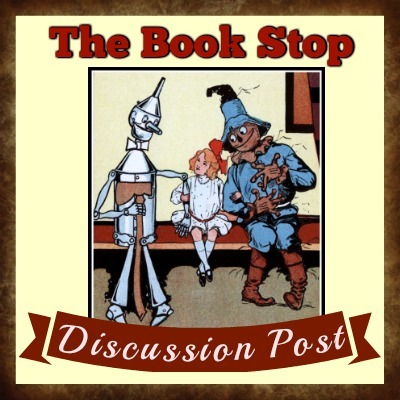 There is a lot of damage that most of the characters have to deal with, damage to their perceived view of what their lives would be, and there's loss of one sort or another, too. Their stories are woven into the main story, as the major reveals are formed from the earlier actions and inactions in their lives. 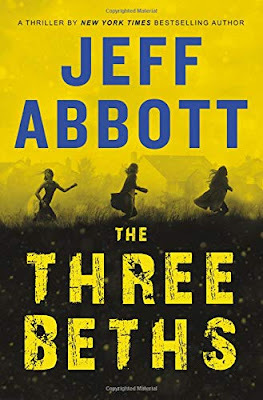 The Three Beths will grab you and surprise you and make you want to read more Jeff Abbott.